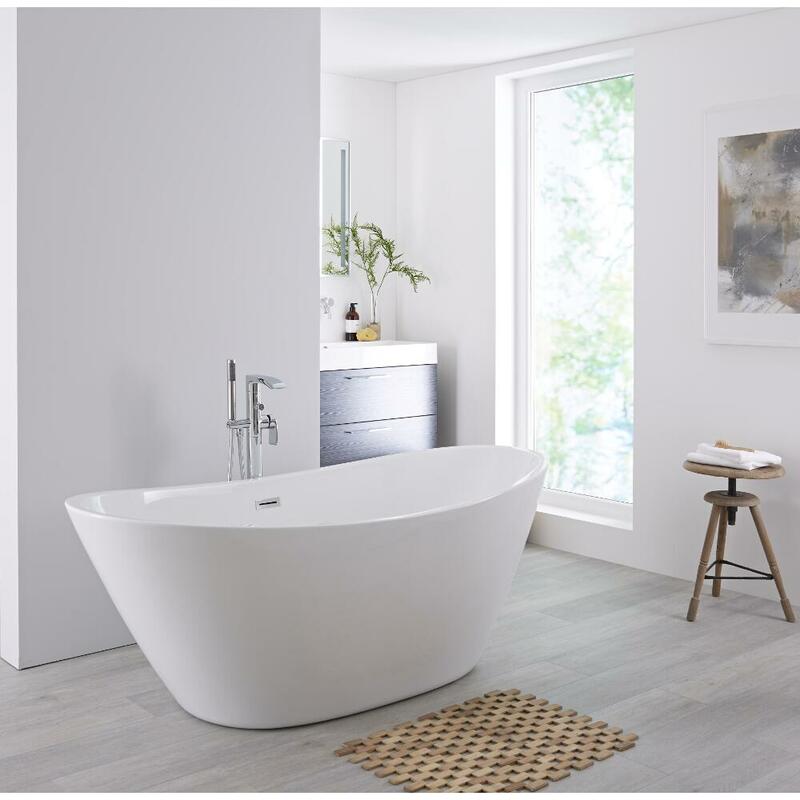 A stunning centrepiece for your bathroom, the Milano Irwell 1700mm double ended freestanding bath is the perfect choice if you’re serious about relaxation and indulgence. 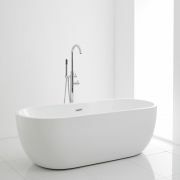 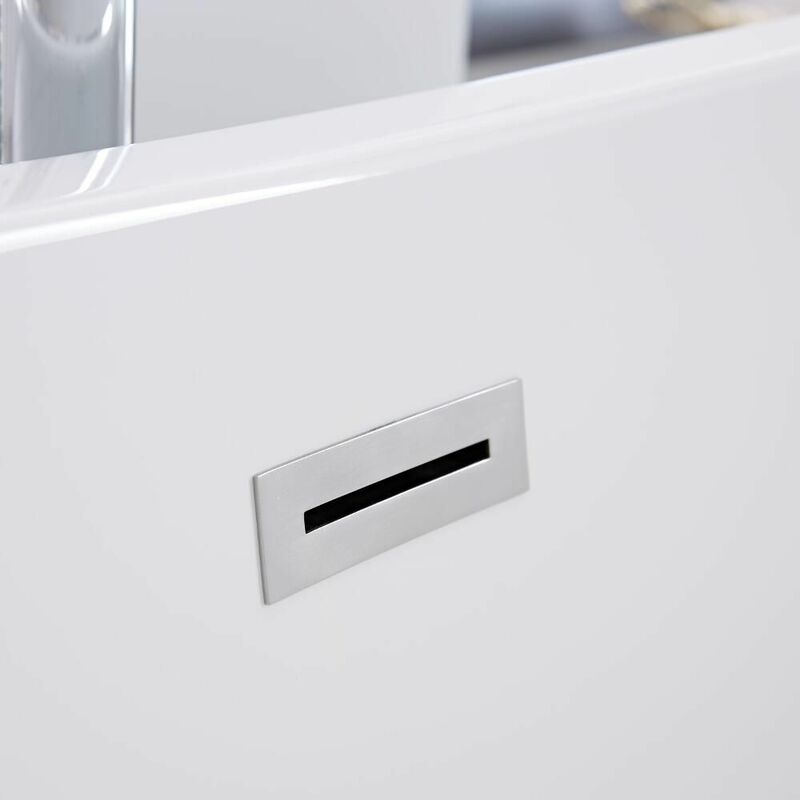 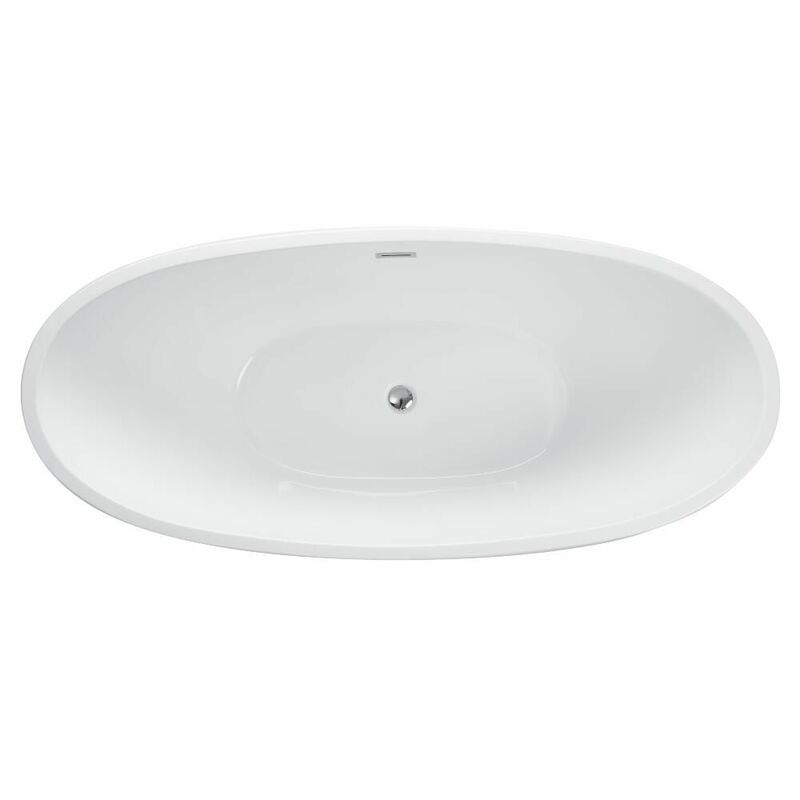 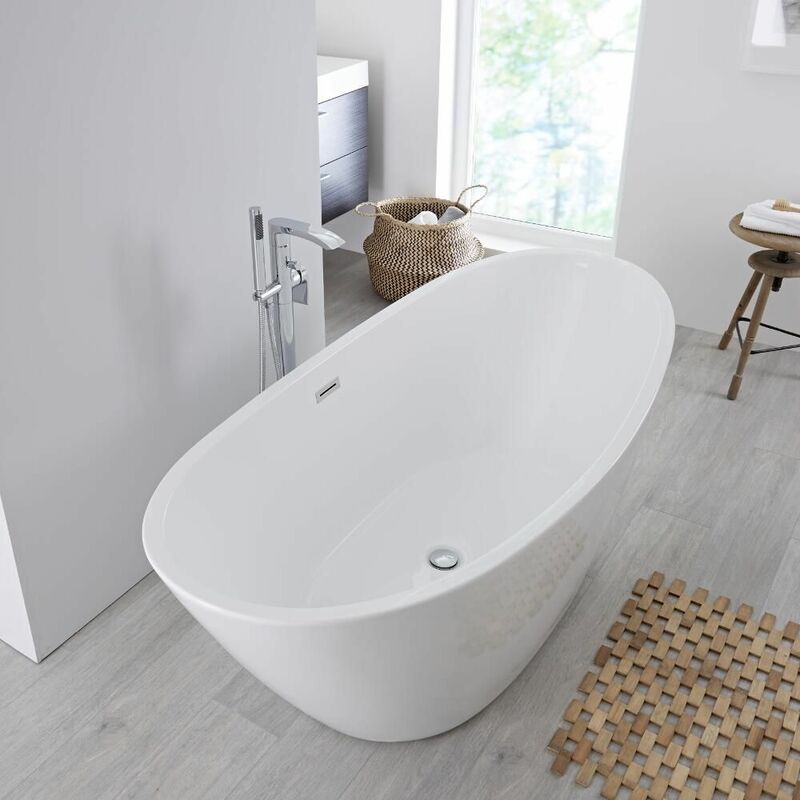 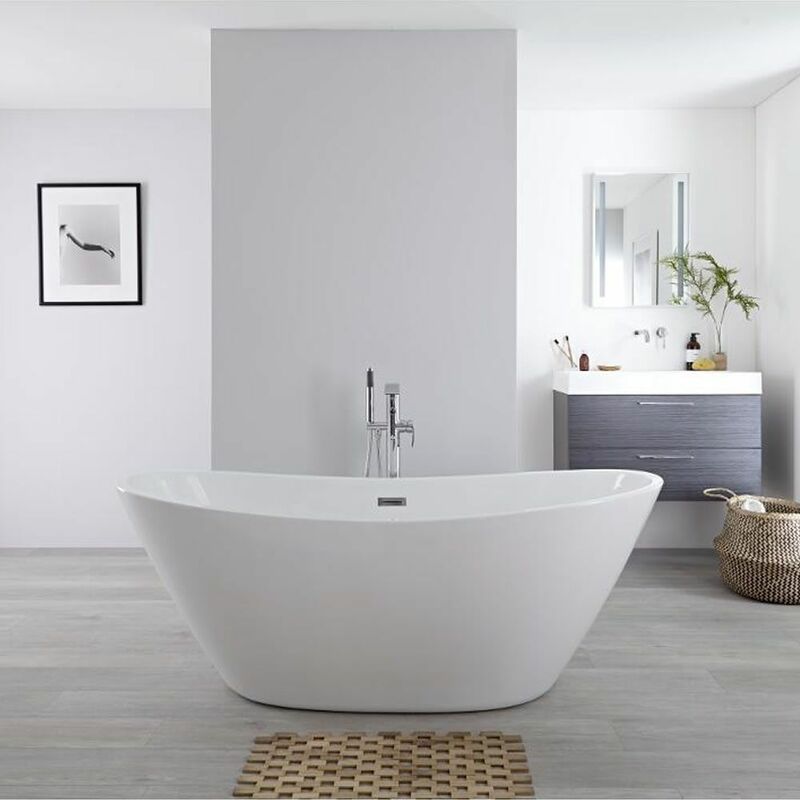 Featuring a contemporary and desirable oval shape, the bath has been crafted from premium quality acrylic that’s scratch resistant and exceptionally rigid. 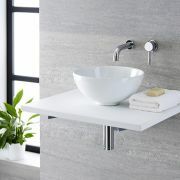 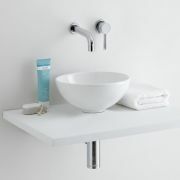 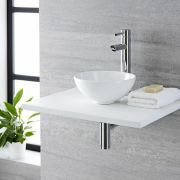 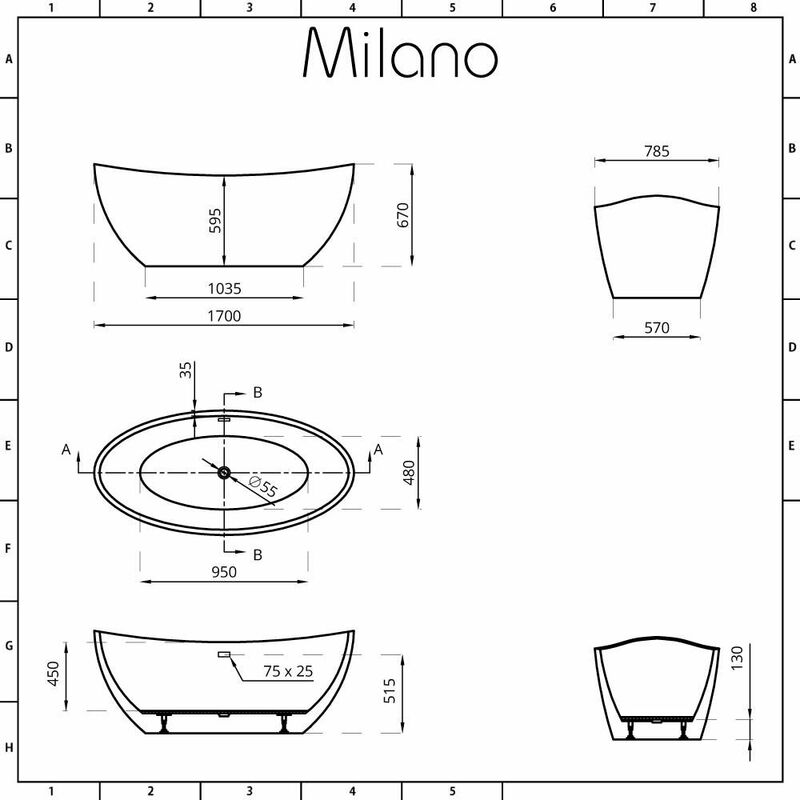 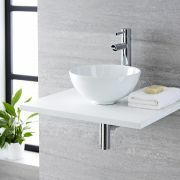 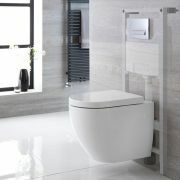 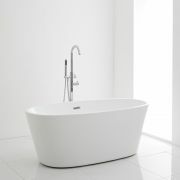 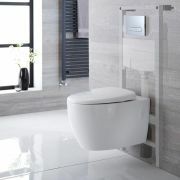 Combine with other items from the Milano Irwell collection for a stunning contemporary bathroom.